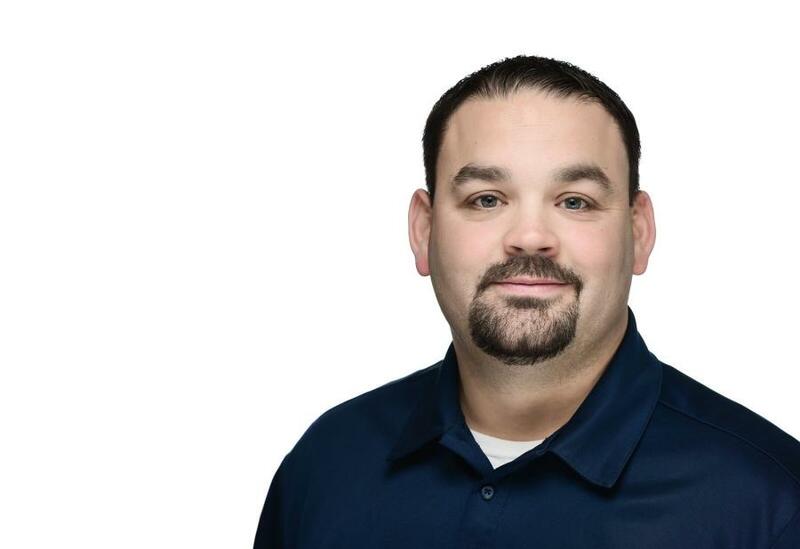 Luby Equipment Services, the St. Louis-based CASE Construction Equipment dealer, has announced the promotion of Scott Morga to territory manager, Tom Schaedler to used equipment sales representative and Daniel Cheney to sales and marketing coordinator. Morga has been with the company since 2017, and has been responsible for government sales at the Fenton location. "Scott has done an excellent job with government accounts, adding a steady increase in sales since he joined the team," said David Kedney, vice president of sales and marketing. "I am thrilled to expand his role to a full line sales representative in our south territory." 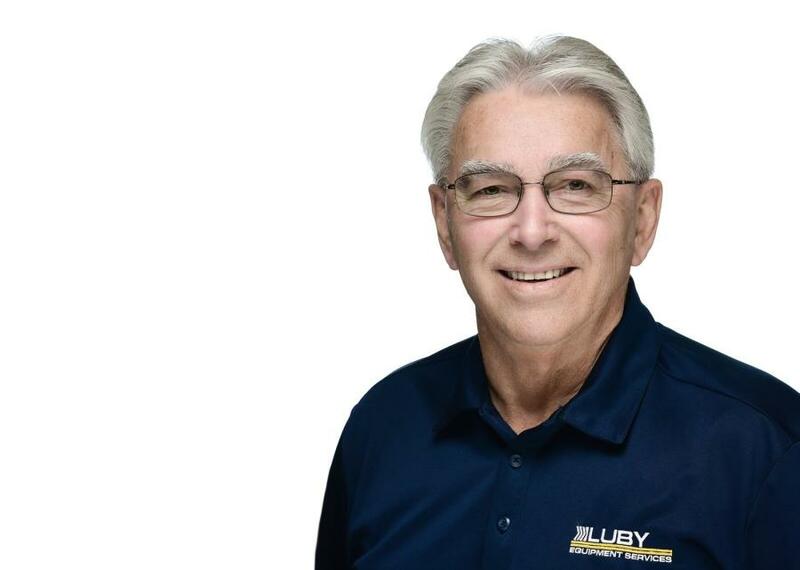 Schaedler has been with the company since 2003 as territory manager with his most recent responsibilities including new business development and the Oshkosh Airport Products line in six states. He will continue to oversee the Oshkosh line and will expand his role into global used sales, as the company continues to broaden their used equipment department. "Tom has the expertise, strategic vision, and customer focus that we need to complete the next phase of our used equipment initiatives," said Kedney. Cheney participated in the company's 2018 fall internship and prior to that earned a B.S. degree in business administration, with a major in marketing from St. Louis University. "Daniel did a great job during his internship, which focused on sales support, digital marketing, and lead generation," said Kedney. 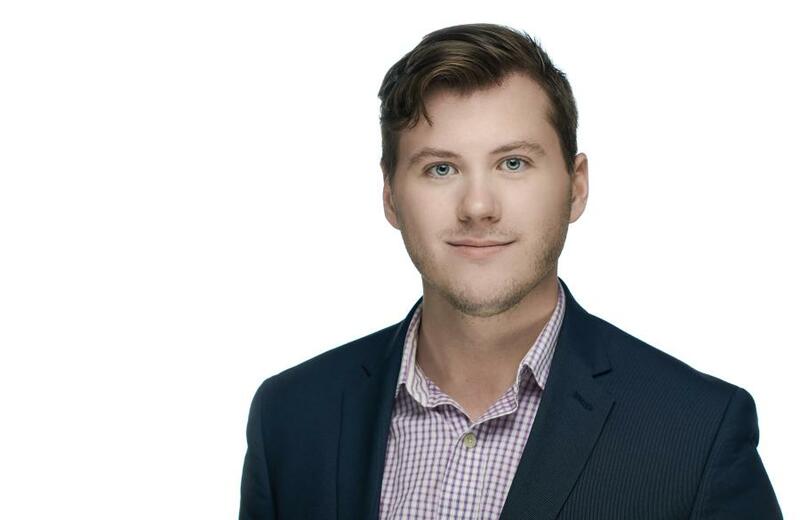 "I am very excited to have such a strong talent on our team and look forward to the favorable impact he will have on both the sales and marketing departments and the company." For more information, visit www.lubyequipment.com.